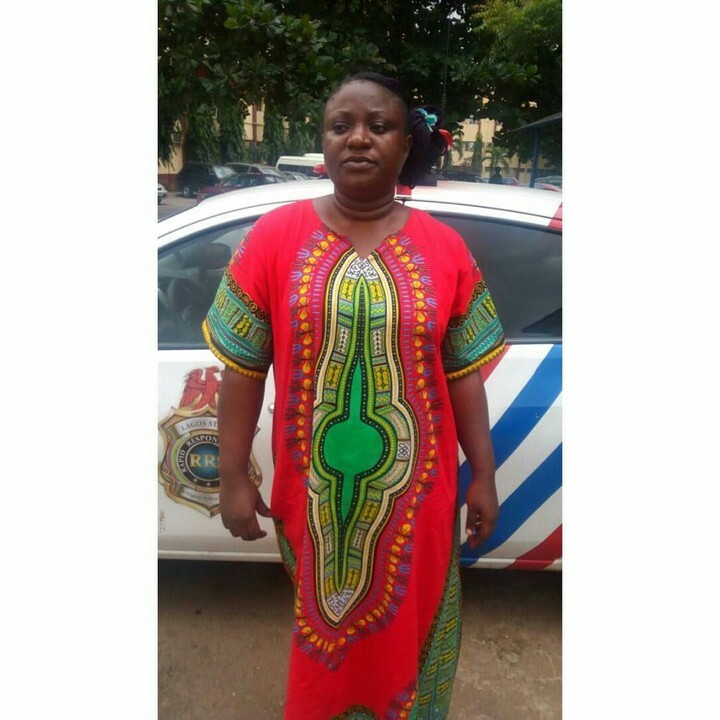 Operatives of the Lagos Rapid Response Squad have arrested one Gladys Assah - Asor for allegedly defrauding her business partner, Nkiruka Okon, of N7million. The 35 year old graduate, a single mother from Cross-River State. She works as a network marketer for a popular product based in Ikeja. Assah - Assor in her words said, 'In 2015, I marketed a product to Okon." Okon in her words said “We agreed to buy about 410 units of the products. I made a deposit of N4,500,000 to Gladys account on the agreement that after sales I would be collecting back N7.5m, but she refused to stick to the plans as agreed in our memorandum of understanding. During one of our confrontations in 2016, Gladys issued me a dud cheque of N3m, N2m and another N2m making N7m in total but the bank told me the cheques were not payable." Meanwhile, it was discovered in the course of investigations, that Gladys also duped another lady to the tune of N1.8m in a car purchase deal she brokered. She disclosed to investigators to have used proceeds from the second fraud to open a catering shop business, bought car, travelled out on vacations and got a suitable apartment for her family.